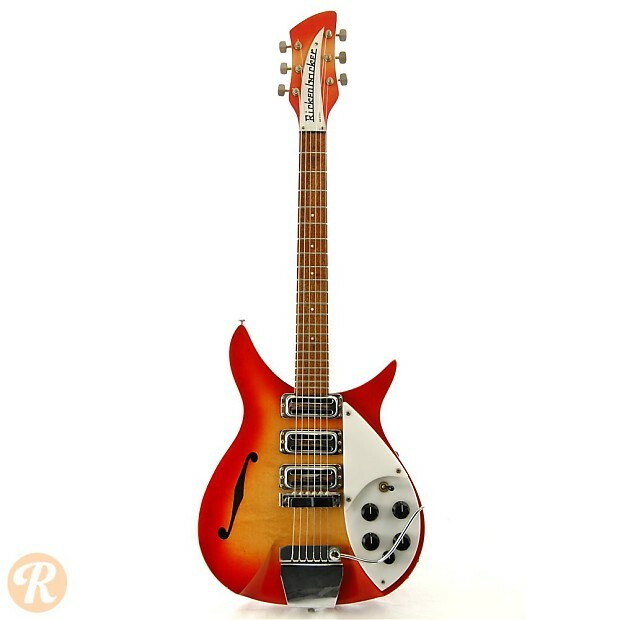 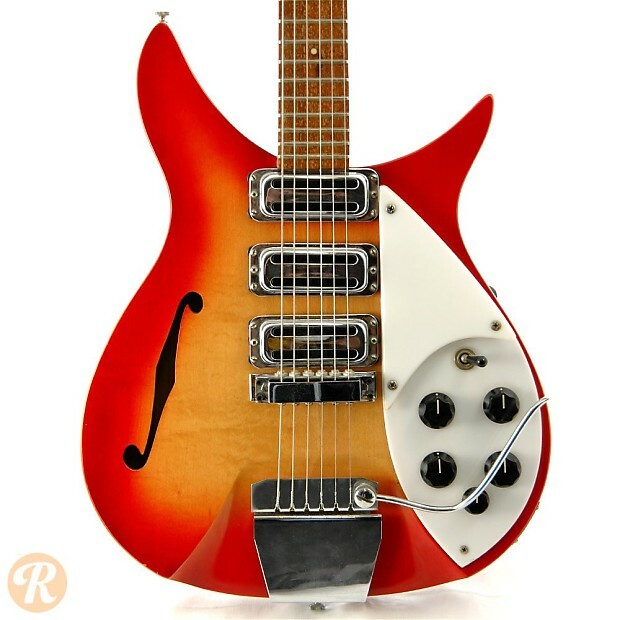 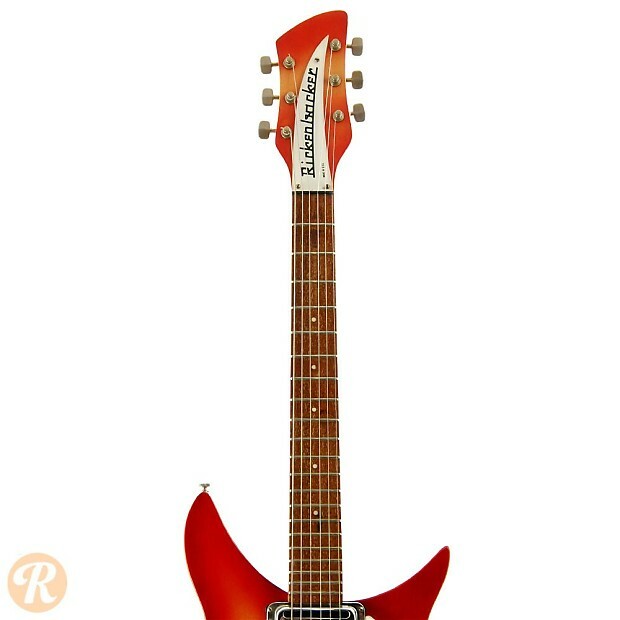 Rickenbacker models with the designations 310, 320 or 325 were all short-scaled semi-hollowbodies produced as early as 1958. 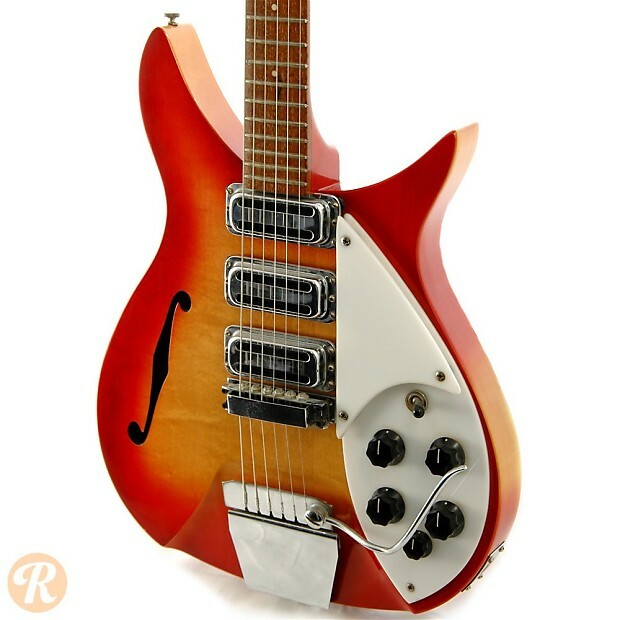 The 320 was the three-pickup entry in the line, and the 325 was the 320 with a vibrato tailpiece. 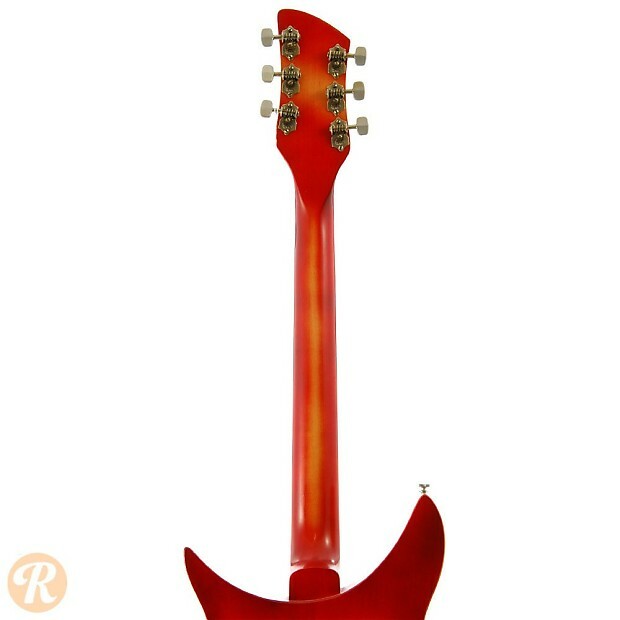 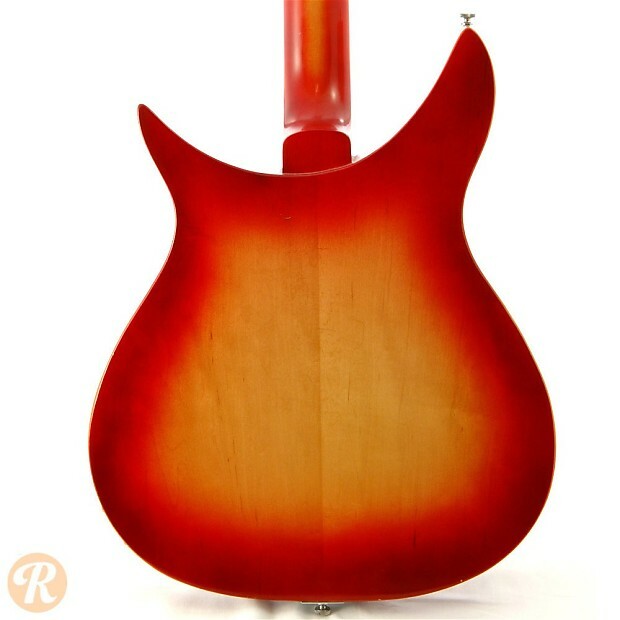 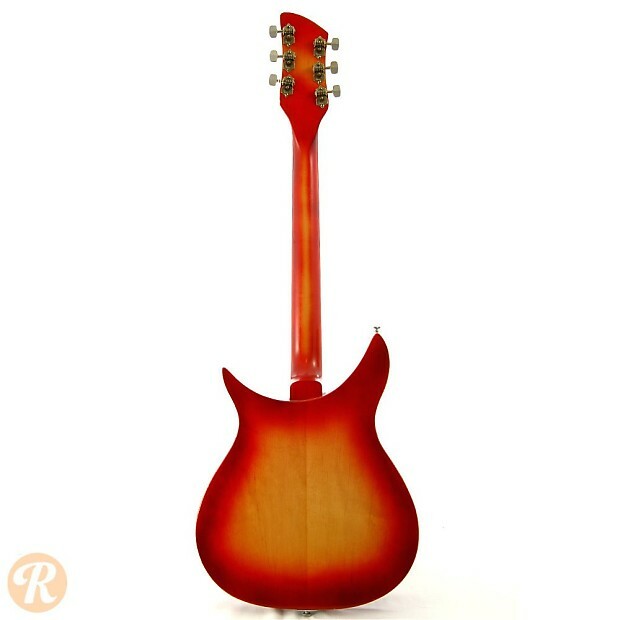 Initially built without any kind of soundhole, the 325 was given a single F-hole in 1964.